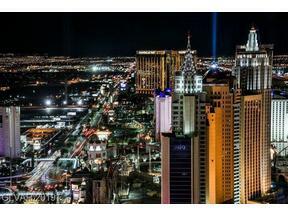 For Buyers wanting to purchase a High Rise Condominium in Las Vegas with access to all the City has to offer The Martin is Top of the List. 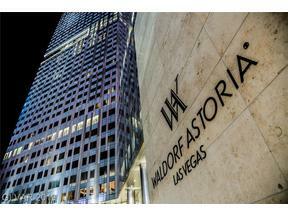 Located within walking distance to the Cosmopolitan, Aria and Bellagio Hotel / Casinos, The Martin offers Owners a Residence in the Heart of the Las Vegas Strip with all the privacy and amenities that a Luxury Residential Condo Building can supply. Below is a photo of the Martin pool area with its cabanas. 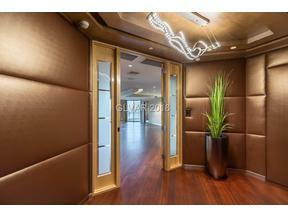 Located on Jerry Lewis way just off of Dean Martin Drive, 4471 Dean Martin Drive, Las Vegas 89103 is the The Martin. 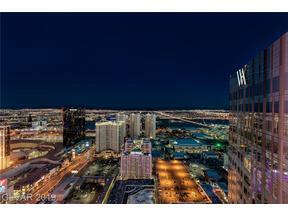 The luxury high rise condo tower has a back gate that allows Residents to access Harmon Ave. and walk or drive to The Aria, Cosmopolitan and The Crystals Shops within mere minutes. Other Resorts such as Planet Hollywood, The Paris and MGM Grand are all within close proximity and showcase countless Shops and Restaurants for people to enjoy. The T-Mobile Arena which is home to the Las Vegas Golden Knights and the future Raiders Stadium site are also within a couple miles of The Martin Tower and with the complimentary Drivers Service that The Martin provides you can park your car in the Private Garage where you live and take a short ride to your destination of choice with just a phone call or quick e-mail. Within the high rise condo tower, Residents have access to a Library room just off the Lobby stocked full of interesting Books and a Coffee Machine that makes everything from Americanos to Flavored Lattes. The Concierge Desk in the Lobby can accept packages for Owners who are currently unavailable and also grant access to visitors who can only access the elevator with their permission. The Luxurious Pool area has a Hot Tub, Outdoor BBQ/Dining Area, Cabanas, Lounge Chairs, Showers / Restrooms and an Outdoor Sitting Area to relax with a Fire Pit and Water Feature. The Main Entrance has a Full Service Valet for Owners and Guests were you can also catch a Taxi or be picked up by Uber / Lyft drivers if you so desire. 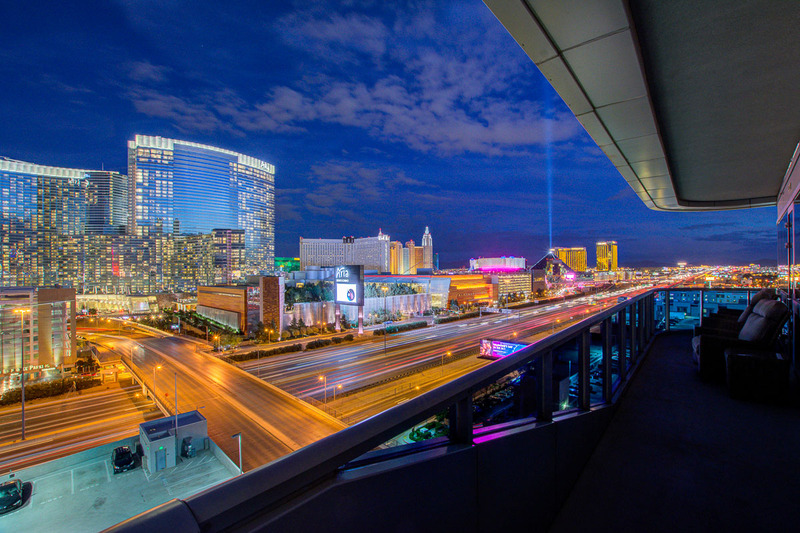 On the second level of the Tower there is the most Amazing Gym / Fitness Center you will find in any High Rise in Las Vegas that overlooks the Outdoor Pool and Spa. Additional Amenities also include Locker Rooms with Showers, Steam Room and Private Rooms for Massage that can be coordinated by the Concierge Staff. For those who engage in meeting with others for Business purposes The Martin has a Full Size Conference Room equipped with Wi-Fi and a Screen that can be used for presentations. Just off the mail room on the Lobby level is also a Business Center with PC access and an All-In-One machine for Copies, Fax and Scan to E-mail needs. All Residents will have an electronic access FOB for the elevator that is floor sensitive and only allows you to reach you floor you live on plus the amenities. This provides an added layer of security for the Residents and keeps people from roaming that Tower unnecessarily. 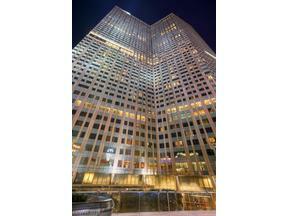 The Building itself is 45 Floors with a total of 372 units, 14 of which are currently listed in the MLS for Sale as of early March 2018. 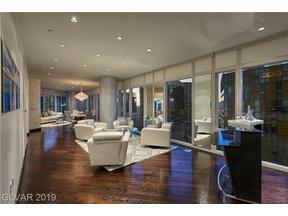 Most of the units currently for sale are ranging in the $400k to $525k rage with a couple in the $700k’s and four of the Penthouse listings ranging from $2.6 to $3.5 million. The way the floor plate is laid out at The Martin, only the units that sit on the corners of the building have Balconies that have a door that opens up to an outdoor area. Units that are not on the corners have a sliding door ( Juliette Balcony) that does fully open but only allows for air to come in and you cannot walk outside the unit itself. 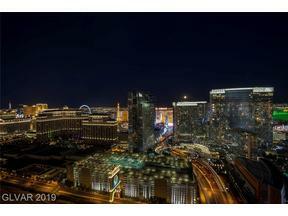 This makes the units on the corners more desirable for many prospective buyers and the premier / larger floorpans that face East towards the Strip have both walkout balconies and the City Views. 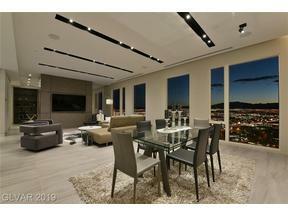 We currently have one of these corner units facing the Strip listed for Sale on the 14th floor with stunning finishes throughout and views from every room on the residence. 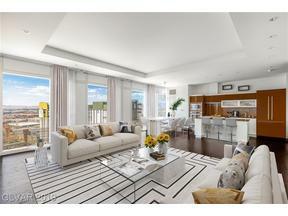 This unit is currently listed for $725,000 and is in excellent condition. 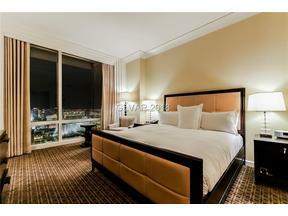 Boasting 1,652 square feet with 2 bedroom and 2 Luxurious Bathrooms this unit is very livable for a Single occupant or a couple who needs an extra room for guests. 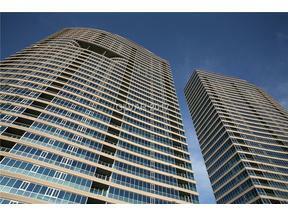 Appliances are Stainless and all Electric with Granite Counters and Marble / Stone flooring in all wet areas. Throughout the unit there is Wood / Laminate flooring which looks great, is easy to clean, and very durable in terms of wear and tear. 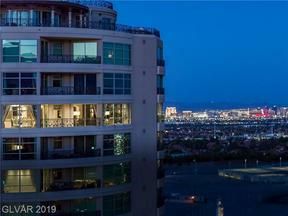 Unit #1409 can be viewed on either of our websites www.LasVegasLuxuryResidences.com along with all available inventory in the MLS for sale in The Martin. As Owners of a unit at The Martin we can give Clients an in depth tour of the Building when visiting and have extensive knowledge of the tower that only an insider would have access to. 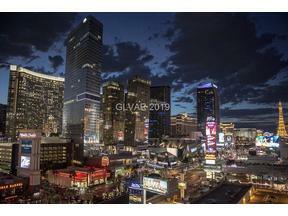 We are happy to chat about all the building provides in terms of location, amenities and investment potential over the phone or in person when in Las Vegas. We work by appointment. CONTACT US HERE! This entry was posted in Condos Near Aria, Condos Near The Stadium Site, The Martin Las Vegas and tagged Condos for Sale in Las Vegas near The Raiders Stadium, Condos near the Las Vegas Strip, Las Vegas Strip High Rise Condos for Sale, The Martin, The Martin Las Vegas Condos. Bookmark the permalink.